Open to public 24 May – 09 June 2018. Public Talk, Saturday June 9th, 1 pm: Artist Róisín Lewis in conversation with marathon swimmer Lisa Cummins about art and long-distance swimming. 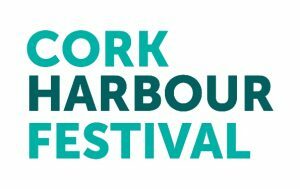 In association with Cork Harbour Festival 2018. In 1875 Captain Matthew Webb became the first person to swim across the English Channel. Since then over 2000 swimmers have retraced his 21mile long journey. Unlike the pathways that walkers etch into the land, the sea retains no trace of the swimmers movements. 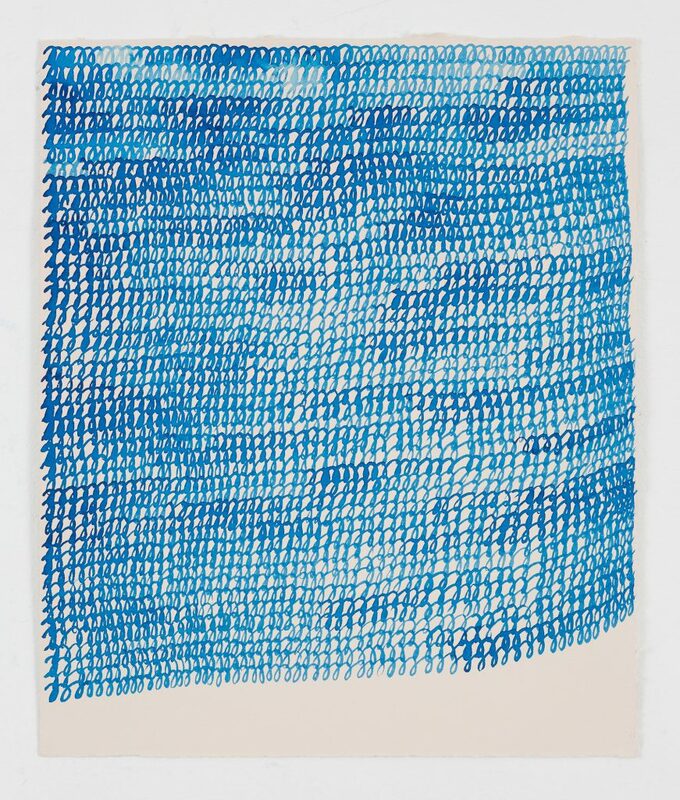 In the series of drawings “S”, using coordinates recorded by GPS, Lewis plots the tracks of each of the 121 swimmers who were successful in their attempts to swim from England to France in 2014. The English Channel is tidal and it is therefore impossible to France in a straight line. The changing tide pushes the swimmer North and South creating an ephemeral S shaped track.  Each drawing in the series “S” represents one of the neap or spring tidal periods between June and October that make up the channel swimming season. This series forms the starting point for an evolving exhibition at Studio 12. For this project, Lewis draws on her own experience of space and time at sea, the accounts of fellow marathon swimmers, and data gleaned from environmental and body worn technology. Mental strategies employed by the long distance swimmer and the elastic nature of her experience of time, are central to this project. Lewis is also fascinated by the correlation between her lived experience of space and time and the unfolding of space and time in her drawings. The project will culminate in a gallery discussion between the artist, marathon swimmer, Lisa Cummins and members of the art and open water swimming communities. This discussion will take place in the gallery on Saturday 9th of June 1pm. Róisín Lewis is a visual artist with a practice rooted in drawing. She graduated from NCAD with a BA in Fine Art and completed an MA in Fine Art at the University of Ulster and a M.Sc. in Multimedia Systems at TCD. In recent years Lewis’s work has been exhibited in a number of group exhibitions -Artworks, at Visual Carlow; Fitter, Happier, More Productive, at Source Arts Center, Thurles; Silver at Uilinn, West Cork; Elsewhere at Wandsford Quay Gallery, Cork; Airmail at Assab One, Milan, Yanagisawa Gallery, Tokyo and Fenderesky Gallery, Belfast; Akroma, at The Latvian National Museum of Art, Riga and Expo Dessins, Paris. She has had solo exhibitions at Pallas Projects, The Ashford Gallery, The Lab and The Kevin Kavanagh Gallery in Dublin, Roscommon Arts Center, and at The Old Museum and Proposition Gallery in Belfast. Lewis has been awarded residencies at The RHA, DIT, The Irish Museum of Modern Art, and the Firestation Artist’s Studio, Dublin. In September, she will participate in the Josef and Anni Albers Foundation residency in Connecticut. A bursary from Cork City Council currently supports her work. Tuesday to Friday 10am-1pm, 2pm-5pm.